The number of Londoners moving out of the Capital is at a 10-year high, largely being driven by people leaving to find more house for their money. Even as the property market cools, London remains the most expensive city in the UK and many homeowners are selling up to get better value in the commuter belt. 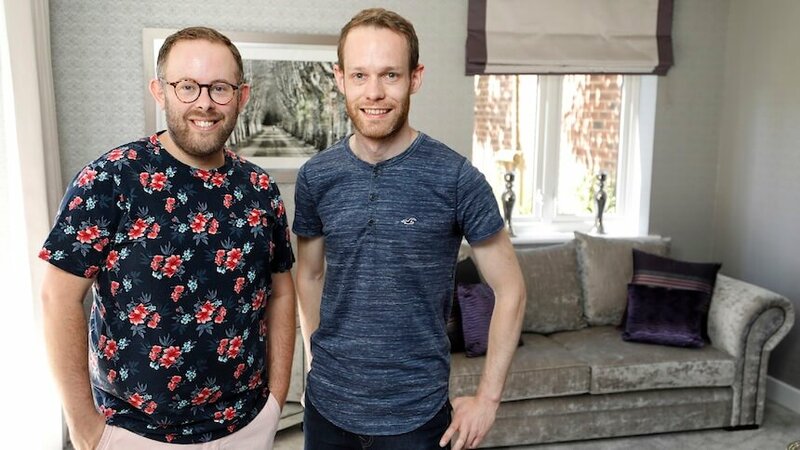 One couple, Nick Jenkins, 32, and Gavin Clarke, 35, recently sold their two-bedroom terraced property in Putney and thanks to their move south, have been able to buy a five-bedroom detached home in commutable West Sussex. 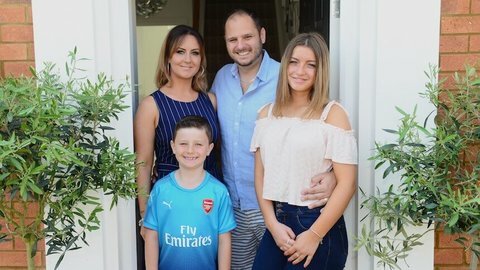 Buying a brand new home at David Wilson Homes’ Heathwood Park development in Lindfield, West Sussex, the thirty-somethings have no regrets on leaving London and are enjoying life south of the City. 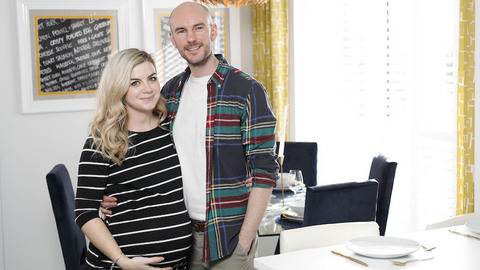 They sold their Putney terrace within weeks and as well as now being closer to family, the couple are enjoying even more space and a better quality of life – finding their ideal home at Heathwood Park. Even with an hour rail commute every day from nearby Haywards Heath, they prefer their new pace of life and are making the most of the nearby nightlife in Brighton. Project manager Nick says: “I don’t really miss anything at all about living in London. We are still only an hour away and so we can still do everything we want to, like after work drinks or going to the theatre on an evening. This way we have the benefit of more space and a much bigger home but with the convenience of London only a short journey away. Of course our rail card is a bit more expensive but we have a great scheme with work which makes it not so bad. In fact the journey is only about ten minutes more to travel in from Sussex as it was to commute from Putney, so when you think about it like that, there’s not much comparison. 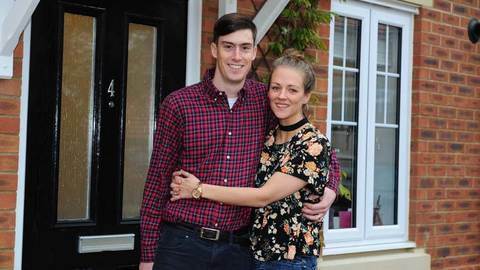 The couple purchased a five-bedroom family home at Heathwood Park by David Wilson Homes, situated near the picturesque village on Lindfield, Haywards Heath. Their stylish new home suits their needs perfectly and textile designer Gavin has enjoyed his blank canvas to put his own stamp on. Heathwood Park offers an idyllic village life, with excellent commuter links into London, all set just a short distance from the beautiful South Downs and Haywards Heath. Lindfield combines village life with superb nearby transport links to the coast and London. There is an attractive range of four- and five-bedroom properties, some available with the Help to Buy scheme – meaning only a 5% deposit is required on all homes up to the value of £600,000. David Wilson Homes is currently building a collection of four- and five-bedroom family homes at Heathwood Park available for sale now. Prices currently start from £489,995 for a four-bedroom house set across three floors with two garages.